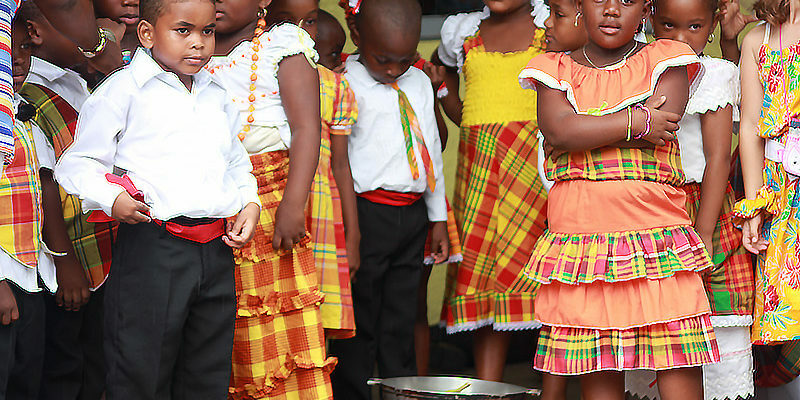 Independence Day is an annual celebration commemorating the anniversary of Dominica as a nation assuming independence from the United Kingdom. On November 3rd 1978 Dominica cease to be a colony of the United Kingdom. The commonwealth of Dominica celebrates this momentous occasion by way of cultural events, shows, parties and national day military parade. If you are fortunate to be in Dominica on this day be sure to share in our celebrations since Independence Day is considered the most signification milestone in our countries history. We at Search Dominica would like to extend happy 32nd Independence greetings and best wishes to all Dominicans everywhere.